09/11/2018 Adaptive US is pleased to announce that the company's website can now be accessed in various other global languages. Adaptive is a premier partner to IIBA Canada and IREB Germany. 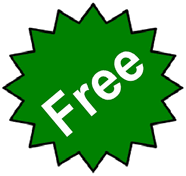 Adaptive provides a variety of business analyst online training, study guides, workshops, audiobooks and much more for CCBA, CBAP and ECBA certifications. 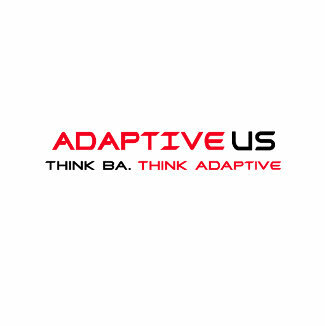 About Adaptive US: Adaptive's mission is to help business analysts improve their knowledge and advance in their professional career through training and certification. The company provides an extensive array of workshops, study guides, online training, audio books and more.